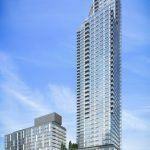 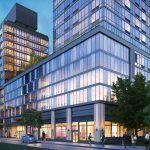 Rockrose Development‘s newest Long Island City rental The Hayden commenced its affordable housing lottery earlier this November. 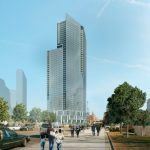 As first reported by Court Square Blog, the massive 50-story, 924-unit, amenity-filled complex at 43-25 Hunter Street will deliver 195 below-market units to the western Queens neighborhood when it opens sometime in 2017. 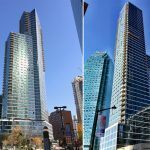 The subsidized units are earmarked for households who earn no more than 60 percent of the area median income, and according to the building’s official lottery webpage, range from $913/month studios to $1,183/month two-bedrooms. 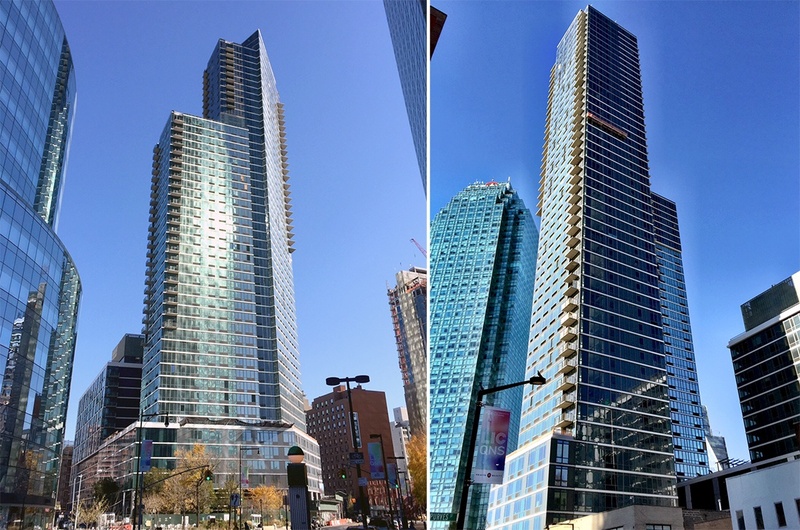 With thousands of rental units under construction, Long Island City now has nine residential skyscrapers more than 50 stories in various stages of development. 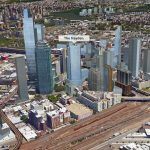 In addition to cheaper-than- Manhattan rents within new, amenity-filled towers, much of the appeal lies in its panoramic views of the skyline and unbeatable access into Midtown and Hudson Yards. 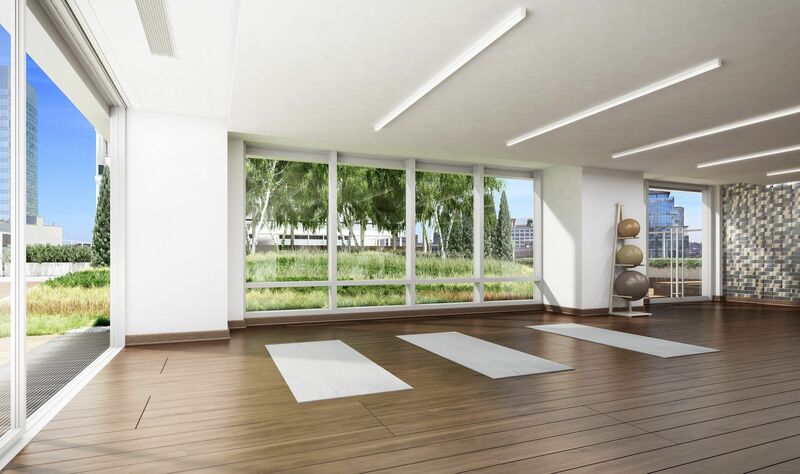 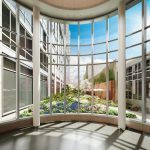 Amenities will include a yoga room, basketball court, Zen garden, rooftop solarium, screening room, library, and 19,400 square feet of retail on the ground floor. 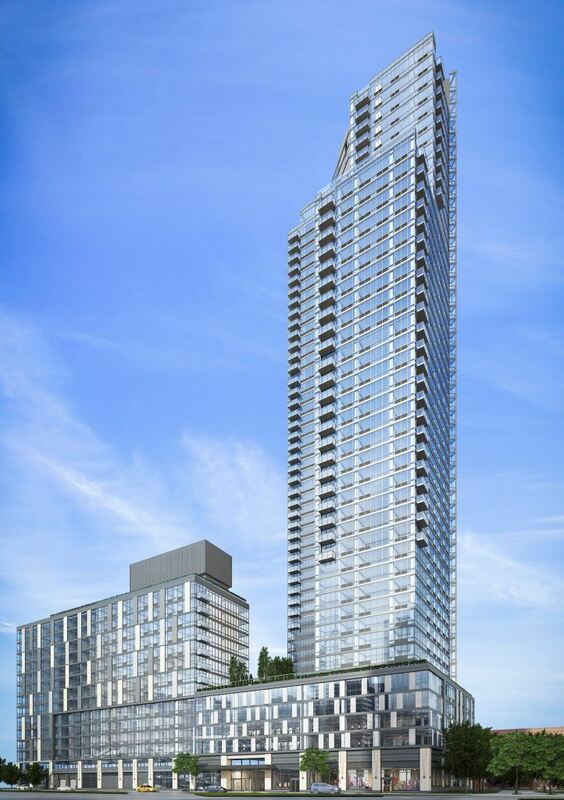 The project is adjacent to Rockrose’s 2013 rental tower Linc LIC. 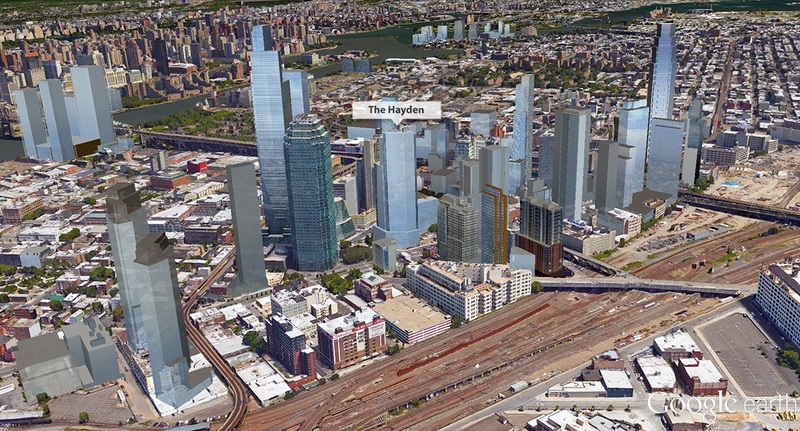 Also directly to the southwest is LIC’s once lonely skyscraper One Court Square (aka the Citigroup Building) and its subway hub serviced by the 7, E, G and M trains. 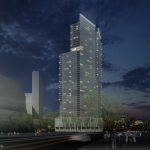 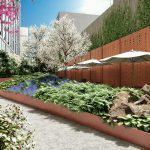 Qualifying New Yorkers can apply for the affordable units at The Hayden until November 30, 2016. 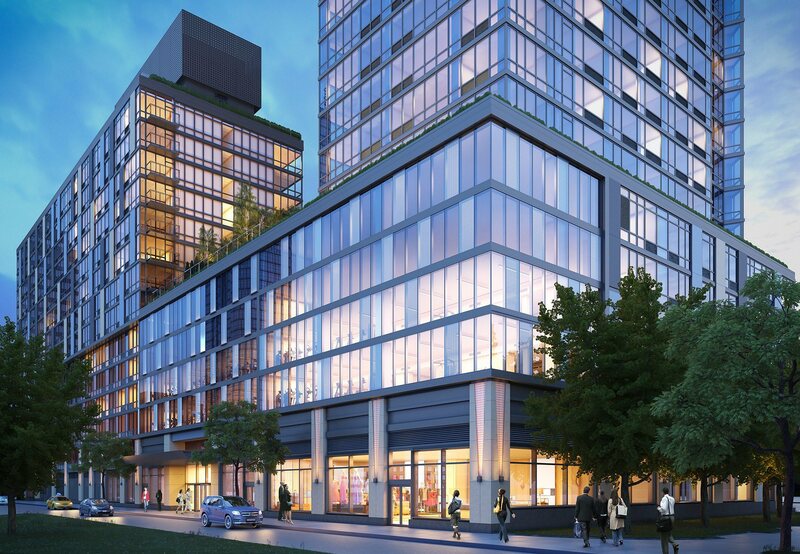 Residents of Queens Community Board 2 will be given preference for 50 percent of the units. 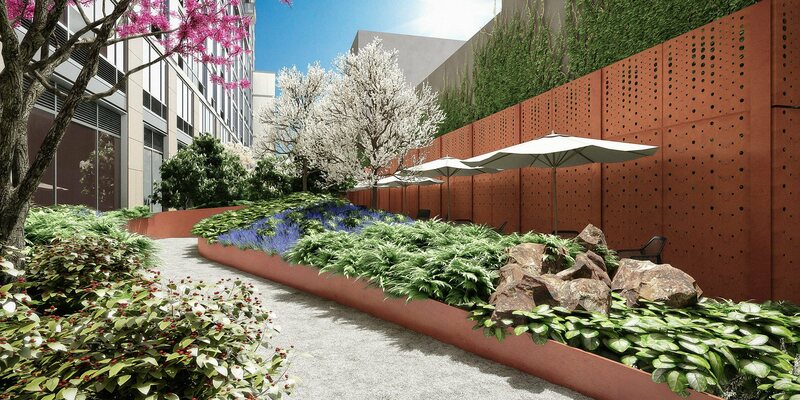 Complete details on how to apply are available here (pdf). 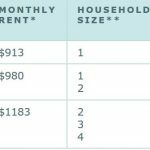 Questions regarding this offer must be referred to NYC’s Housing Connect department by dialing 311. 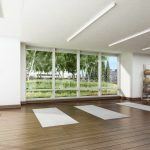 If you don’t qualify for the housing lotteries mentioned, visit CityRealty.com’s no-fee rentals page for other apartment deals in the city, or find future market-rate listings at The Hayden here.